Theatregoers will forget the wet, windy winter on Tuesday 5 March, as some of Blackpool’s favourite performers present a traditional end-of-the-pier variety show in Arnold. 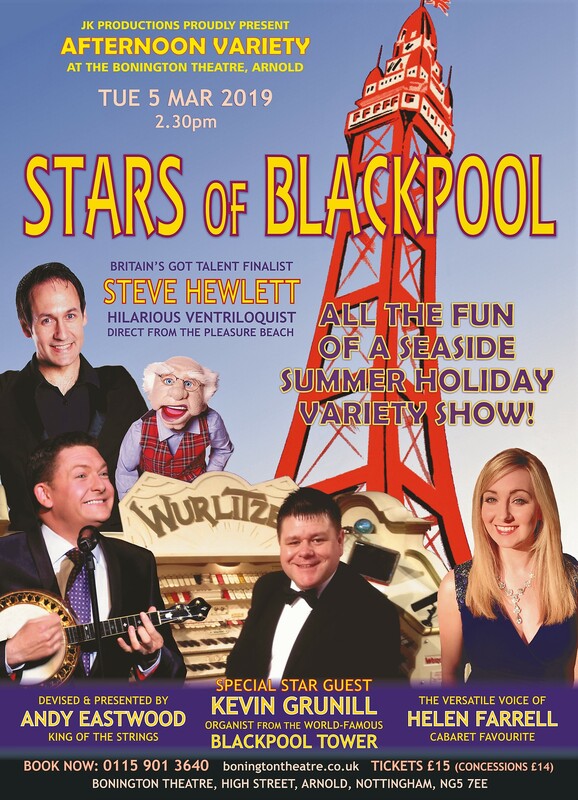 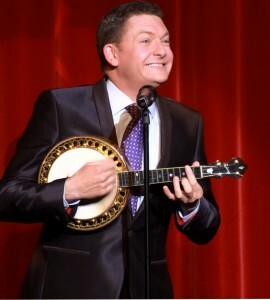 Stars of Blackpool is headlined by ventriloquist Steve Hewlett, who was resident at the famous Blackpool Pleasure Beach for the 2018 summer season. 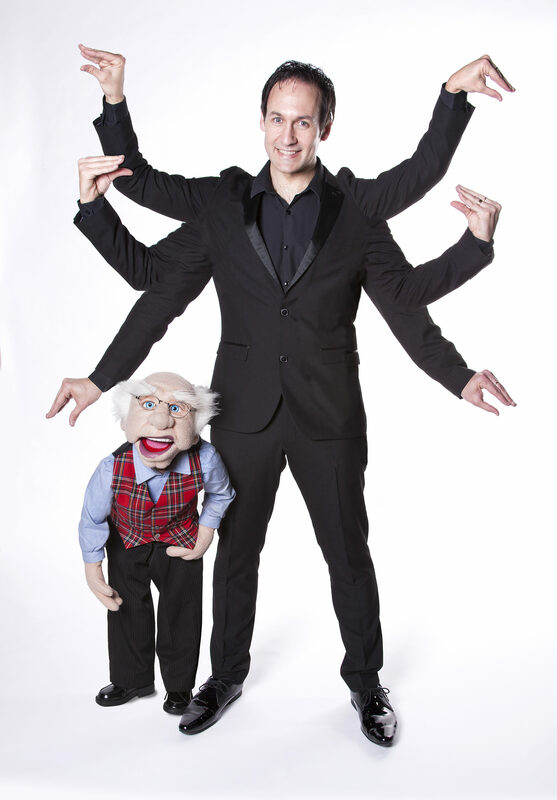 He shot to stardom on the final of Britain’s Got Talent in 2013 when he unveiled a hilarious dummy in the image of Simon Cowell, earning him millions of hits on YouTube. 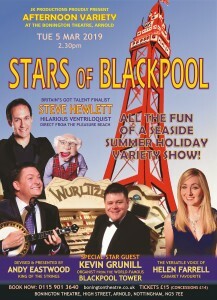 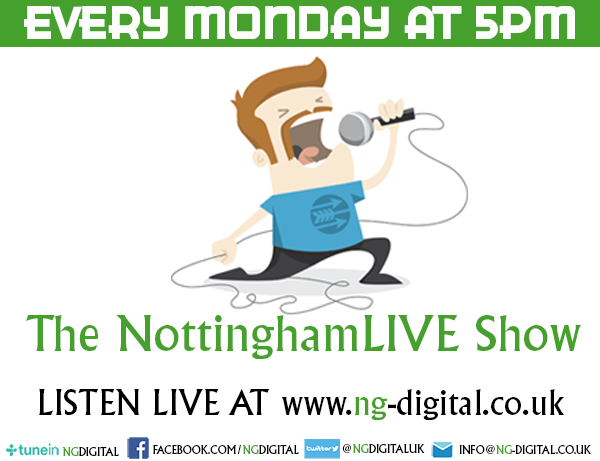 He will be joined by organ virtuoso Kevin Grunill, who plays at the iconic Blackpool Tower Ballroom. 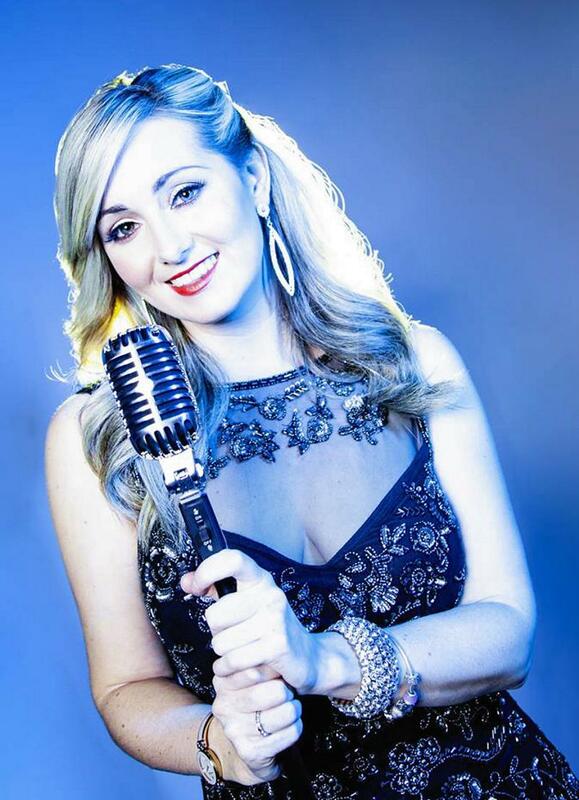 Also appearing will be singer Helen Farrell, who often gives her cabaret show in two venues a night at the height of the holiday season, with a selection of favourite songs to suit all tastes. 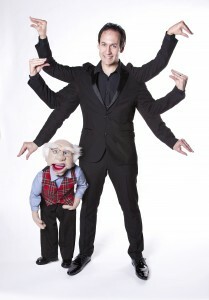 Bookings can be made online at www.boningtontheatre.co.uk or by calling the box office on 0115 901 3640.